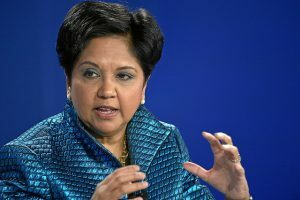 One of the world’s biggest and best-known companies, PepsiCo, announced on August 6 that its C.E.O., Indra Nooyi, would be stepping down in the fall. 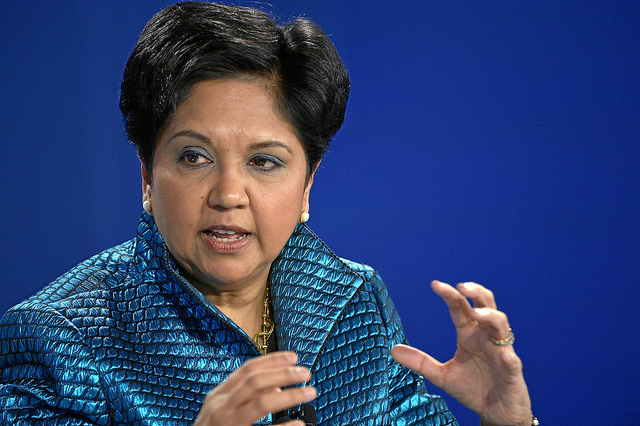 We interviewed Nooyi in 2017 as part of our series “The Secret Life of a C.E.O.,” and we thought you might like to hear that episode again, or for the first time if you missed it back then. Check out the transcript of the original episode, “‘I Wasn’t Stupid Enough to Say This Could Be Done Overnight,’” for more information on the people and ideas in the episode. « Previous PostHas Lance Armstrong Finally Come Clean?